We specialize in items that are handcrafted and completely unique. We can fabricate built-in cabinetry for special areas, freestanding furniture and specialty items. 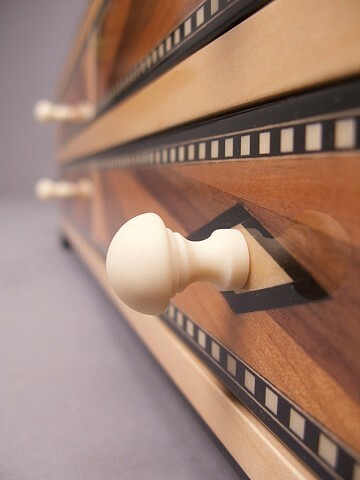 With over 20 years experience, these custom pieces are of the finest quality and will last generations. All finishes are applied by hand. Please feel free to contact us anytime.